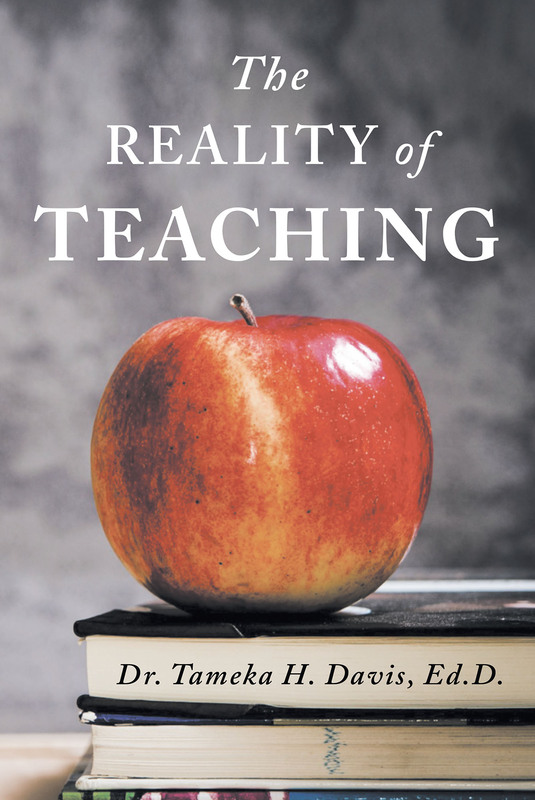 Dr. Tameka H. Davis, Ed.D's New Book "The Reality of Teaching" is an Invaluable Guide for Anyone Who Wants to Know the Best Way to Improve the Educational Environment. Vicksburg, MS, January 24, 2018	(Newswire.com) - Dr. Tameka H. Davis, a recipient of a master’s degree in teaching arts, a specialist degree in educational administration and supervision, and a doctorate’s degree in educational administration and supervision, has completed her most recent book “The Reality of Teaching”: an insightful and eye-opening book that explains how teachers are on the front lines of education, and need to be supported. Published by Fulton Books, Dr. Tameka H. Davis’s book is for parents, school administrators, policy makers, and community stakeholders and it is geared toward helping them understand why it is so important to support those working in the trenches, the teachers! Support and backing will only to help make each community better. This book attempts to shed light on the questions that many school administrators, teachers, policy makers, and community stakeholders ask when speaking about education. It is Dr. Davis’s fervent hope that her work helps people understand the state of America’s education system. Readers who wish to experience this enlightening work can purchase “The Reality of Teaching” at bookstores everywhere, or online at the Apple iTunes store, Amazon, Google Play or Barnes and Noble. Scott Miller's New Book "It's All Paranormal" is a Fascinating Look at the True Events Surrounding Creature Sightings and Local Hauntings in Ohio.